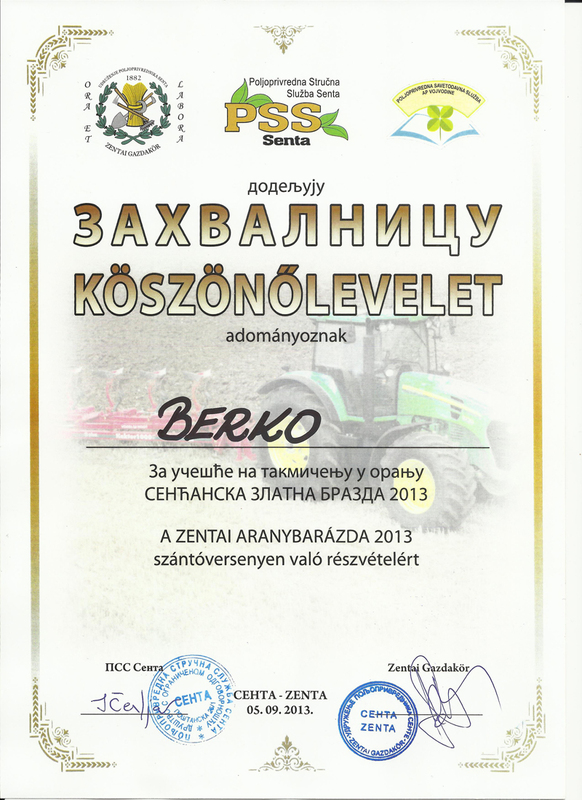 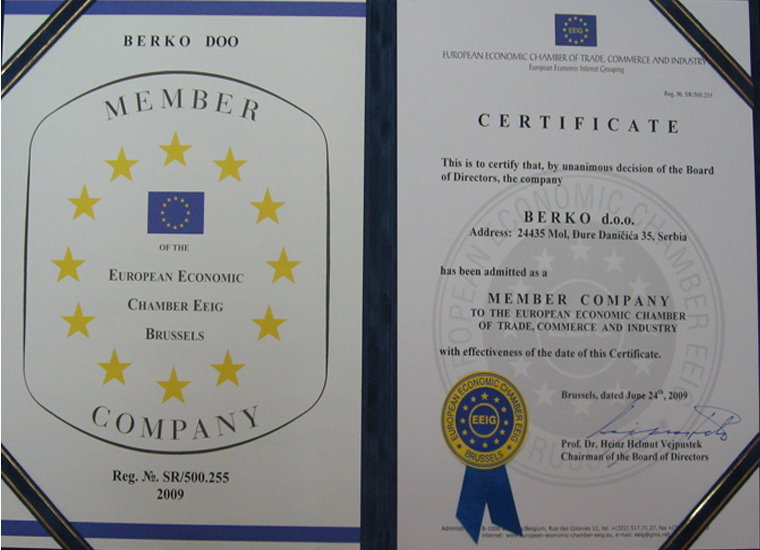 Awards and honors | BERKO - Agricultural machines, CNC technology, bending, milling, turning, plasma cutting. 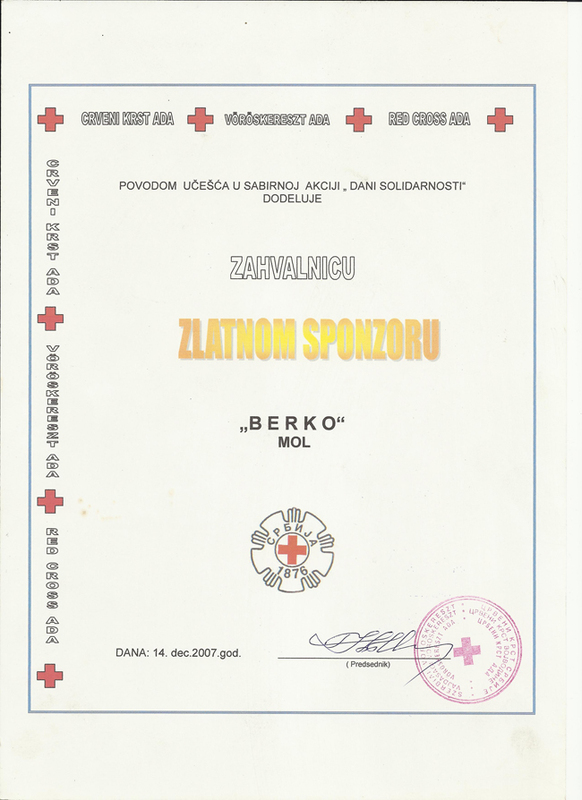 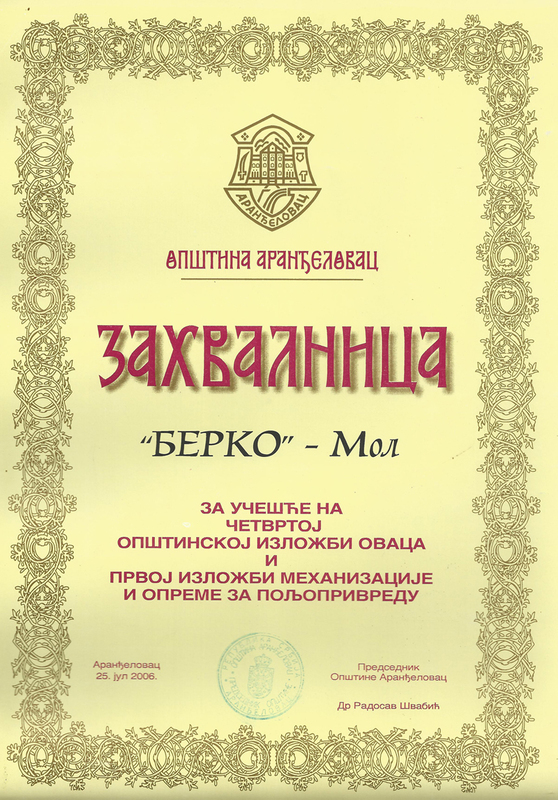 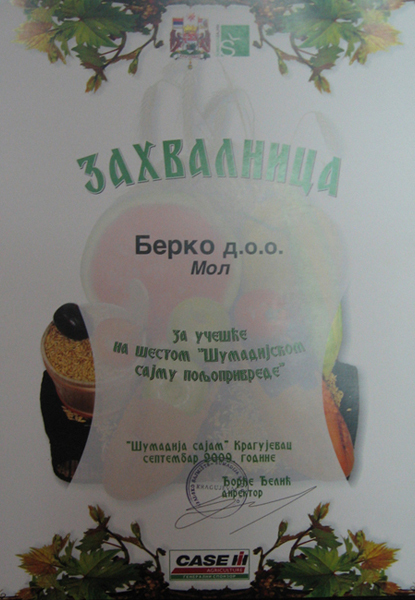 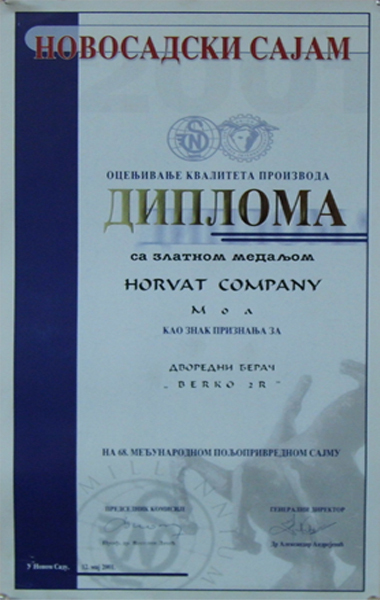 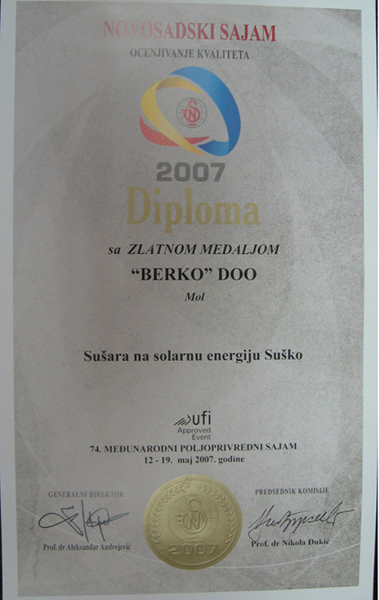 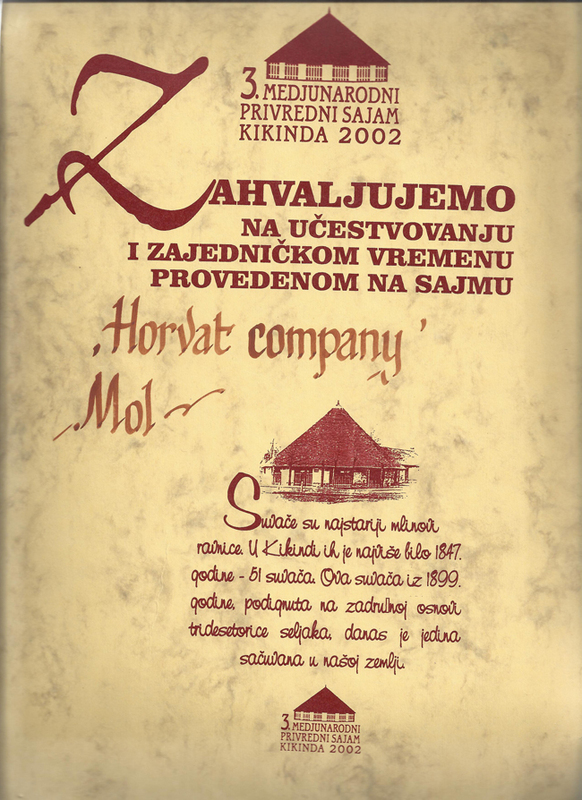 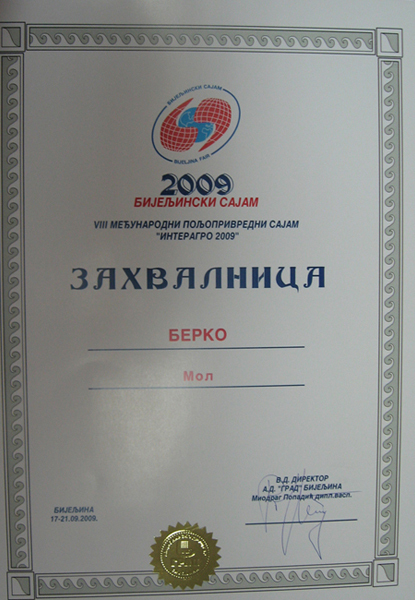 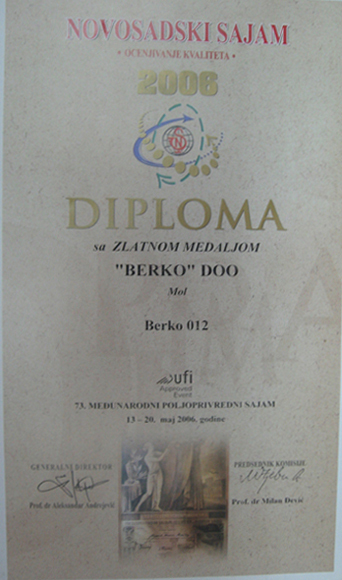 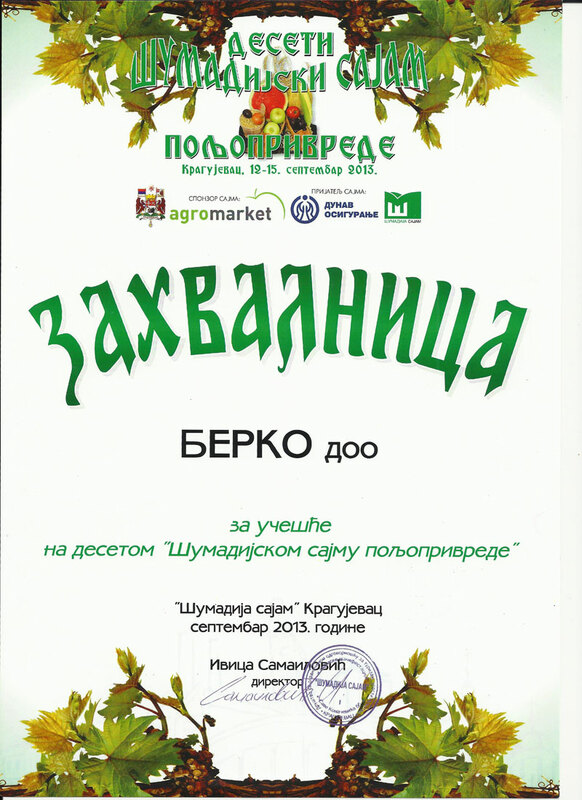 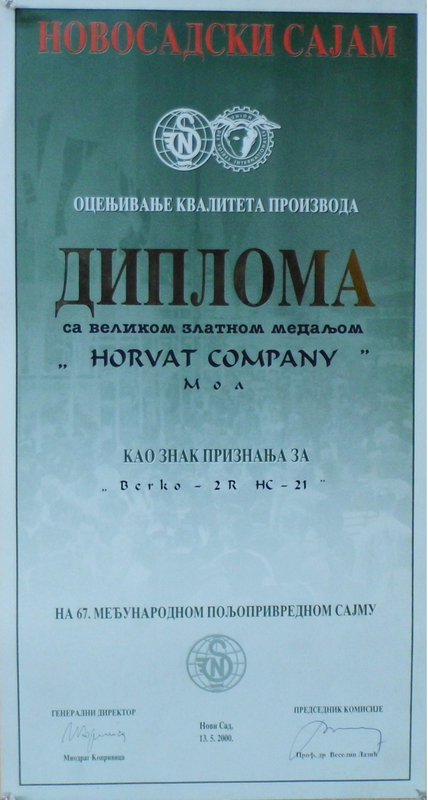 Diploma for quality appraisal of the product - Novi Sad Fair 2001. 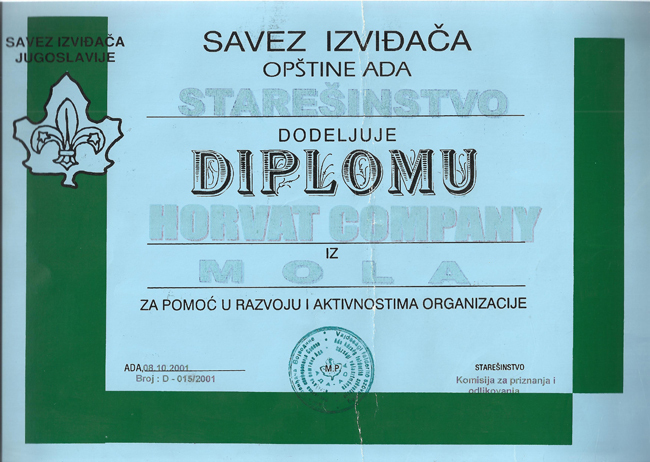 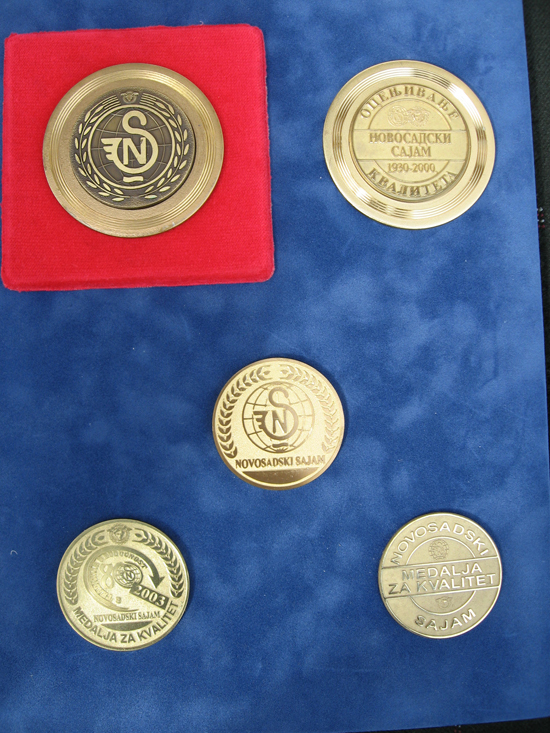 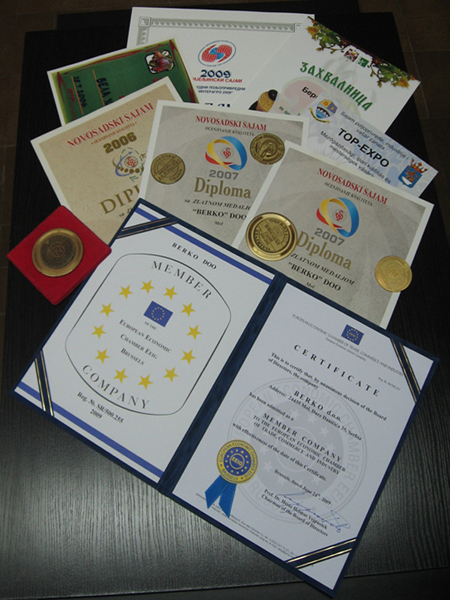 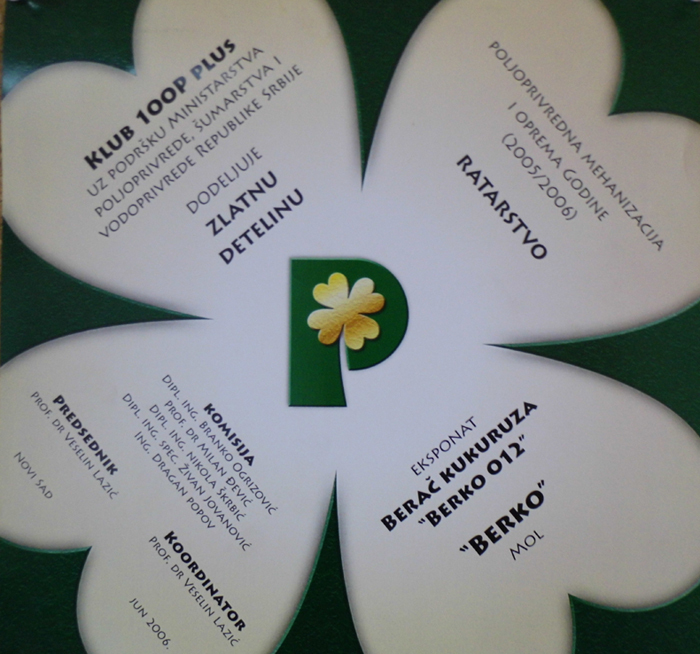 Diploma for quality appraisal of the product - Novi Sad Fair 2000.